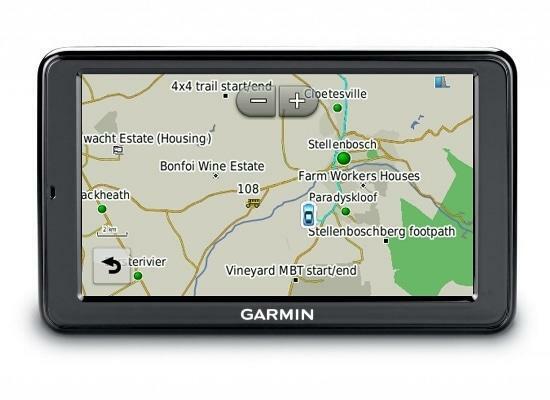 As Tracks4Africa GPS maps are only compatible to Garmin GPS devices, all the devices mentioned below are Garmin. For hiking or mountain biking you have to look for a robust GPS that works with replaceable AA batteries, like the Oregon and GPSMap62 ranges. These don’t come with a city navigator map preloaded and does not give voice guidance but are great units for outdoor activities. For travelling by motorbike you need a GPS that is water resistant and dust proof and you have to be able to read the maps in direct sunlight. The Zumo range is ideal. If you want a GPS for city navigation you should consider the Nuvi range. Any of the Nuvi models will do a perfect job to get you from point A to B and is easy to use and search for Points of Interest (POIs) around you. There is not much of a difference between the entry level units and the more advanced ones unless you specifically want features like lane assistance, 3D buildings and other city features. The Nuvi range only display road labels and points of interest (POI) on the map screen at low zoom levels (50m – 80m). The information is embedded in the T4A map and you will be able to search for it under “Where to” then “Points of interest (POI)” but it is not displayed at higher zoom levels when you look at the map under “View map”. The Nuvi GPS at 2km zoom level. The Montana GPS at 2km zoom level. The Nuvi range comes preloaded with a city navigator map and is very affordable. 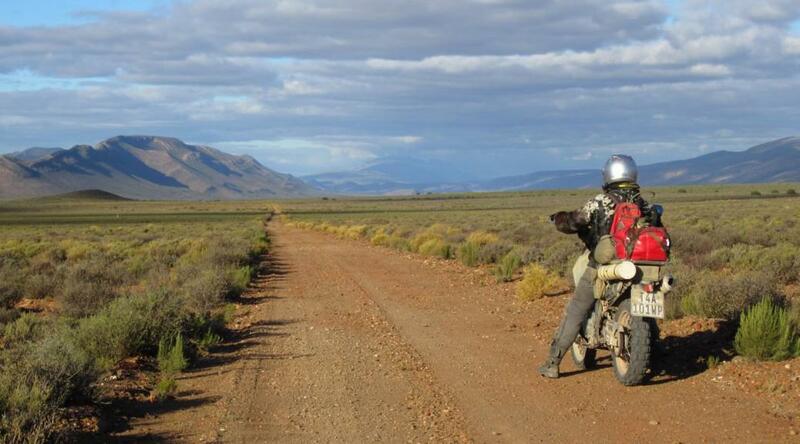 You could also use the Tracks4Africa GPS map to navigate yourself to recorded POIs on our map. We cover campsites, fuel, lodging and a very extensive range of other features related to travellers on our maps. The further away you go from the cities the better our detail becomes. If you are a self-drive traveller who wants to venture into the remote parts of Africa you must have a Garmin GPS with Tracks4Africa GPS maps. If you are going to use Tracks4Africa GPS maps and want to get the full potential from your navigation system you need a GPS that will display the map in a particular way otherwise you will not have all the information on the T4A maps at your disposal when you travel. The Nuvi range is not ideal for travelling into remote areas as it does not display road labels and points of interest at high zoom levels. Road labels carry information such as “off-road” or “deep sand” which is critical to your decision making. The map also carries POIs which provide additional information, for example seasonal flood warnings or dangerous sections on a trail. You would want to see this type of information on the map as you drive or when you plan a route. 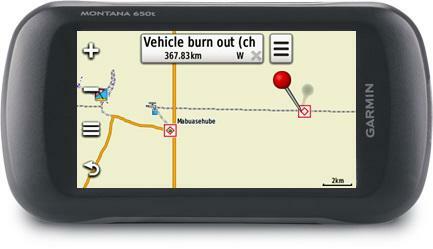 The Montana GPS display at 2km zoom level. The Nuvi GPS display at 2km zoom level. The Montana GPS display at 80m zoom level. The Nuvi GPS display at 80m zoom level. If you want to get the full benefit of your Tracks4Africa GPS maps, the outdoor devices are better than the automotive devices like the Nuvi range. Unfortunately the outdoor devices are more expensive and come with smaller screens. If you intend to record your route with your GPS, then you need a GPS that can record and manage the tracks for the length of your trip. This is called trip log. This is handy if you want to trace back on a route you have just driven, but is only really necessary in the case of extreme off-road driving. GPS tracks can be used for your trip report afterwards and are very welcome at Tracks4Africa in order to update or improve our maps. Also read: The Kalahari is not for sissies! Beware, although some of the Nuvi models can record a track it does so in ‘lock on road’ (LOR) mode. This means that the track which is recorded will snap or lock onto the road on the map providing a false recording. The recording can only be used where there are no roads on the map or if the navigation mode is set to “offroad”. On the outdoor GPS units the LOR function can be disabled. If you plan to venture into areas which are not covered in detail by the maps you have installed, then you might want to import tracks and waypoints to your GPS which can be used as a guide. This feature is normally only associated with outdoor type GPS units. 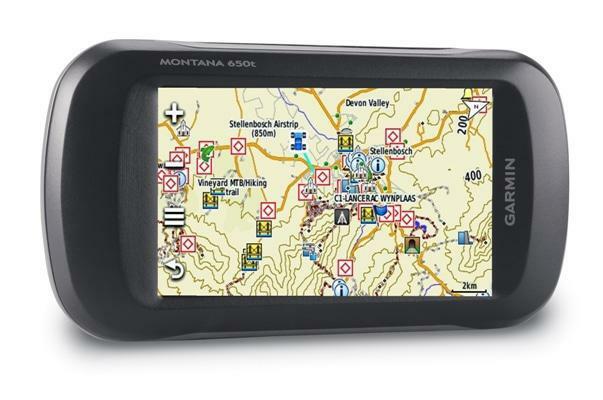 There is one Garmin model which offers all the right features for travelling into remote areas and it can be used for hiking, biking, motor biking or city navigation – the Montana. It is rugged, has a big enough screen and is a true outdoor GPS which displays all map features and allows superior track management. It is, however, an expensive device. Its really nice and informative, Thank you for this article! Hi Gary. Our standard SD Cards we sell are only compatible with Garmin GPS hand held units. Tracks4africa may already be included in your in-car navigation system – if you are not sure check with Land Rover directly. Hi, I’m looking at getting a Garmin DriveSmart 61 gps, in your article you mention that the Nuvi range and other automotive GPS aren’t as good as the outdoor ones because they don’t show as much detail such as road labels etc when zoomed out, do you know if this is still true with the DriveSmart 61? considering the display of the 61 is almost 7″ do you know if it would be able to display as much info as say the Montana range? Hello, did you test your SD card with model Garmin DriveSmart 61 LMT-S ? Is it compatible ? Our SD Card GPS Maps are compatible with most Garmin units. It should be fine with that device, if you experience any problems then we will assist you. Nice blog ThinkRace Technology also has been manufacturing GPS Trackers and providing product-based services to B2B Clients since 2006. Specializing in a wide array of GPS Products such as OBD Trackers, Vehicle Trackers, Kids Tracker, Fitness Tracker and GPS-enabled Smartwatches. In addition, OEM/ODM Services, Prototype Development, Cloud and Software Development Services also come under our forte. LS, will the Garmin 50LMT-D be compatible with all of your maps? Hi Anton, yes it should be, that is all our GPS maps for Garmin unit. Will the East Africa Maps work with a Garmin Drive 60? 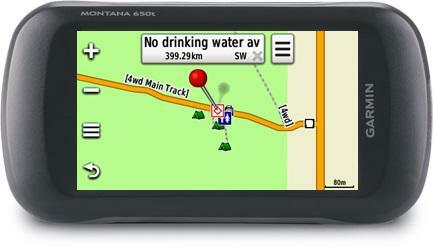 Yes the Garmin DriveAssist™ 51 LMT-S is compatible with our maps. Does the Drive range of devices behave like the Nüvi in this respect, or will it display road labels and POI? I have a Drive 51 Central Europe LMT-S.
Hi Chris, yes the Drive range replaced the Nuvi range but it is essentially the same type of unit. It is also optimised for city use and will declutter the map automatically. Routing etc will work, its just not great at showing a lot of detail. But if you use your laptop with Basecamp for planning you can view all data upfront and make a decision on routes and then simply navigate with the GPS. Thanks very much for the useful advice. Hi Johann, do you know if the DriveSmart range would be any better at showing more detail? Specifically the DriveSmart 61 with its big screen? Hi William, no to my knowledge these units are all displaying maps in a similar fashion. The bigger screen does not affect the way map data is displayed, it simply offers more space for a map view. Thanks Johann for the info. Thank you for your interest in Tracks4Africa. 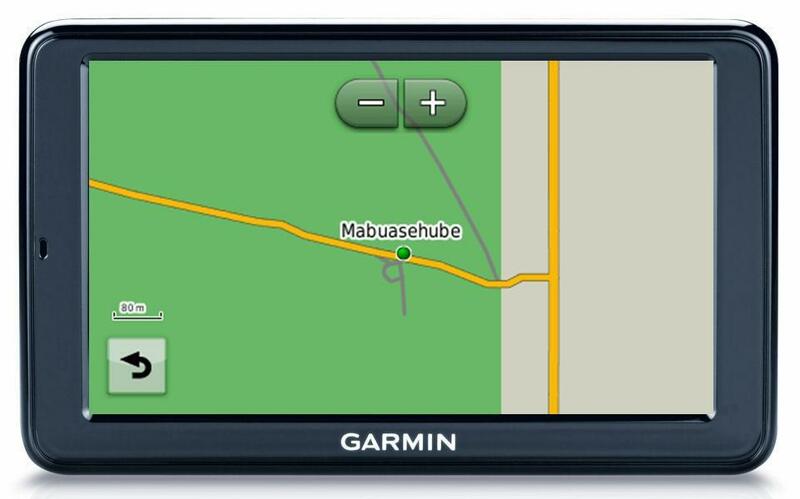 Tracks4Africa is compatible with most Garmin GPS units. Examples of Compatible Garmin Devices: (ie. please note there are many more compatible Garmin Devices, these are just a few examples. Some may be outdated. 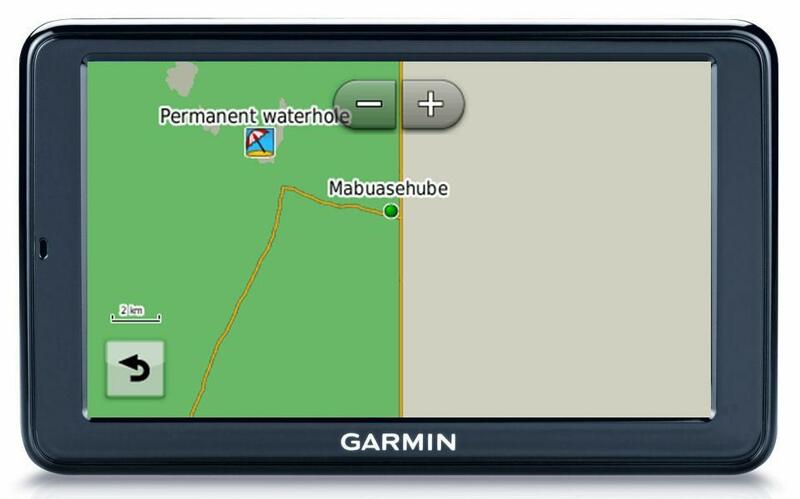 All new Garmin Devices should be compatible with Tracks4Africa Maps). I have the Montana 650 and I’m having difficulties to find anything from Namibia on the GPS, I have T4A on it and also downloaded the whole Namibia maps (bought from T4A website) and still no luck, keeps telling me change the search parameters, can you maybe advise? Wessel, our support staff will contact you asap. Hi, I use the Zumo LM595 which is great with T4A on my bike. 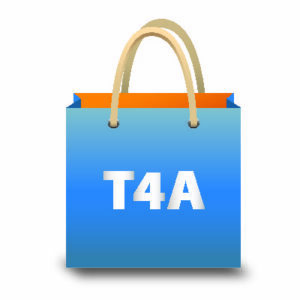 Is this also ideal for my 4×4 upcoming trip to Botswana, and will it be able to access all the T4A info features? I have an old Garmin Nuvi 500. Will this model be as auseful and informative as the Montana???? It depends on what you want to use the GPS for. When travelling in the city most maps contain way too many points of interest (POIs) which clutter the GPS screen. For this reason most ‘city navigators’ such as the Nuvi devices will not show POIs on the screen, even though you can search for them. You have to zoom in to about 50 – 80m before the POIs will show up on the screen. On the other hand the Garmin Montana is an outdoor GPS and it will show all POIs when you select view map. Both these units are compatible with Tracks4Africa maps and you will have the same information available under Where to > POI on the GPS’s. I have a Oregon 450 GPS and are very happy in its performance in all areas. We did remote areas, hiking trails as well as city navigation and never have any problems. It is loaded with T4A as well as Garmin maps and we switch around as its demanded by the terrain. Thanks for that advice, Theuns.